The perfect listen. I can’t get enough. 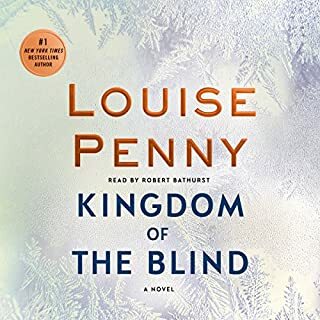 Listened to the entire series and always feel sad when I finish. 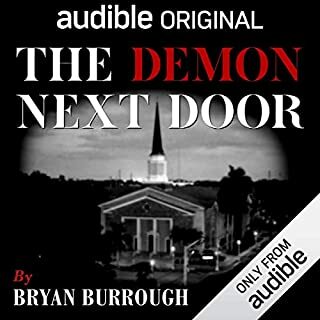 Of my hundred or so audible books this is one of the four series that I pre-order and can listen to again. The other three are Craig Johnson/Longmire, Louise Penny/Chief Inspector Gamache and David Rosenfelt/Andy Carpenter. I listen to most of the best sellers but not usually a second time. 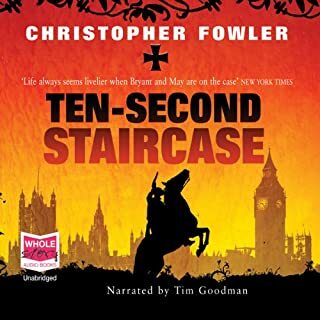 Thank you Christopher Fowler and Tim Goodman. Wondering whether eating powdered mummies might be just the thing to cure your ills? Tempted by those vintage ads suggesting you wear radioactive underpants for virility? Ever considered drilling a hole in your head to deal with those pesky headaches? Probably not. But for thousands of years, people have done things like this - and things that make radioactive underpants seem downright sensible! 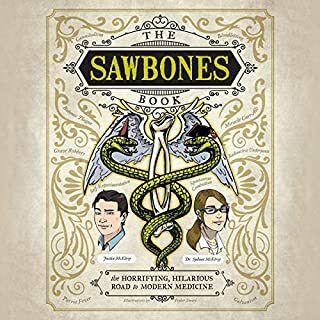 In their hit podcast, Sawbones, Sydnee and Justin McElroy breakdown the weird and wonderful way we got to modern healthcare. And some of the terrifying detours along the way. Lots of information however I found Mr. McElroy’s input a bit silly at best and annoyingly childish at worst. Dr. McElroy was very interesting and I was drawn in because of her presentation however she read really fast and at times it felt nerve racking to me. I listened to the entire recording hence the 4/5 stars. Guess that pretty much says it all. Almost wrote a spoiler but caught myself in time. I will say I am shocked and need to know when the next one will be released. Please do not make me wait to long, I won’t be able to sleep!!! To take my mind off of it I will listen to the entire series again. Yes they are that good. I was going to pass on this book after hearing the first few sentences assuming it would be to gruesome. It turned out to be done very well. Intelligent, informative and thoughtful. Made me think of how easily we all can be duped. Hard to find the words to say about this book. It takes you away and you find yourself sitting at the Swan listening to a (the) story. This is one of those special books that you rarely find anymore. Lots of characters but not hard to keep track of as they become people you know. The narrator could not have been better. Perfection. Writing like this is so hard to find that I will buy it in hardback to have on my “favorites” bookshelf. 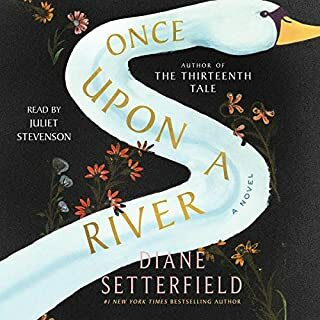 Kudos to Diane Setterfield and Juliet Stevenson. Thank you. 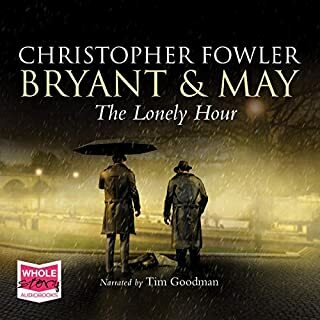 Best-selling author Christopher Fowler has won a widespread following for his senior citizen detectives Arthur Bryant and John May. Here a woman is found drowned in her basement - with nary a drop of water to explain the crime. Baby Boomers Rejoice: This is a book for our time. My go to favorite series. Always sad when I’ve finished. Thanks Mr. Fowler and Mr. Goodman for bringing me so much pleasure. I found the experience very satisfying. I tried to make it last as long as possible. I never want these books to end but end it did. So well written you feel like you are in Three Pines and wish you were. 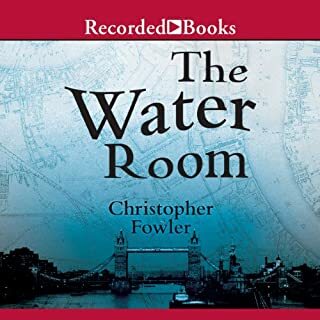 Great narrator! Always twist and turns that you never see coming. People (characters) you want in your own life. 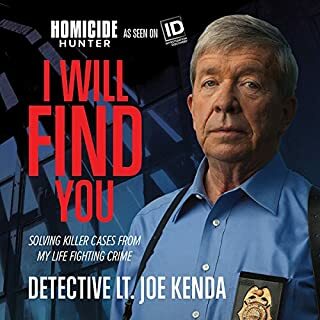 Yes I am a Kenda fan. 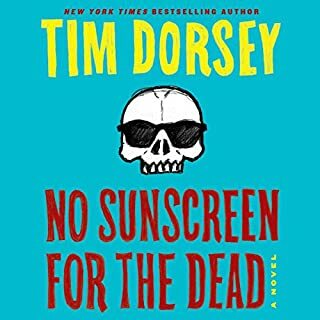 I binge listened to this book in one day. Beware it’s not for the faint of heart. Having very close family members in law enforcement as well as firefighters and a nurse this book helped me to understand a bit better about what they go through. I do believe it’s a calling for those brave enough to stick with it. I hope my listening to and loving them helps. Disjointed and repetitive. Boarding on a soap opera style romance and going in way to many directions. I was glad when I had finished it. 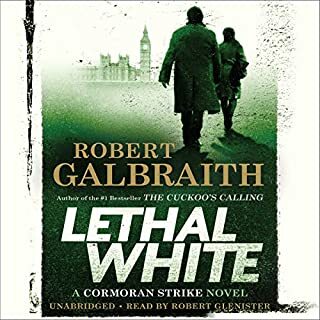 Will try another Cormoran Strike, should there be one, but not with the same anticipation.